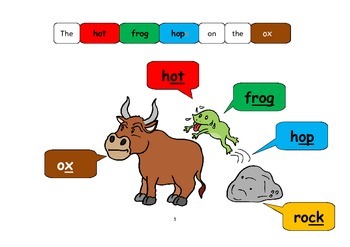 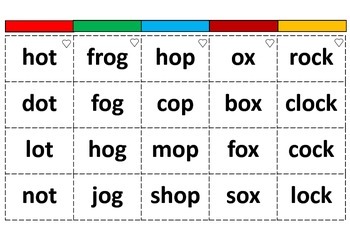 This activity is great for teaching young learner Short O Phonics with Rhyming words. 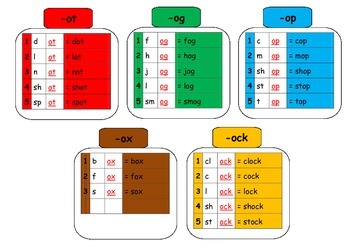 Short O color coded rhyming words are centered around an illustration on the first page. 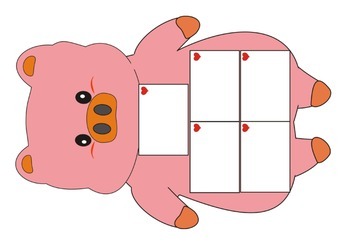 Students will have an enjoyable experience playing the game after they are exposed to different sets of rhyming words.